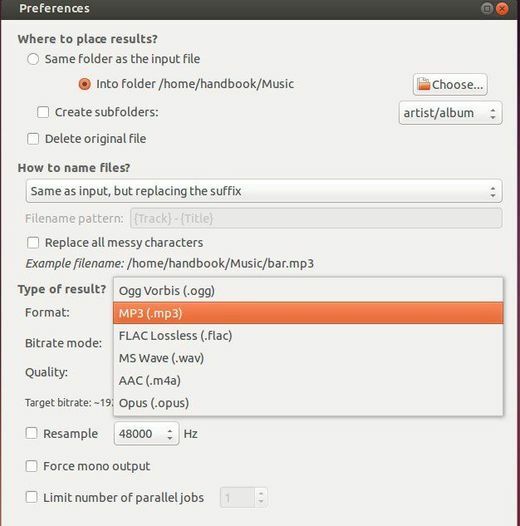 This simple tutorial shows how to rip your Video CD to mp3 in Ubuntu, it also works on other Linux include Debian, OpenSUSE, Fedora. 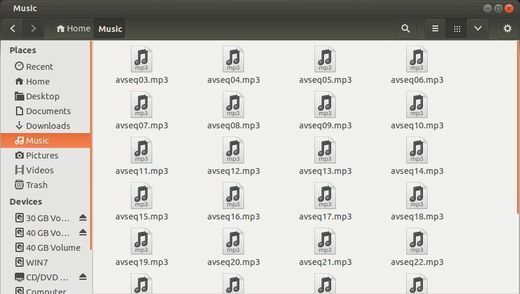 Here I use the K3b burning tool to rip VCD to video files and SoundConverter to convert video files to mp3 files. First install K3b CD/DVD burning tool which is available in most Linux distributions. 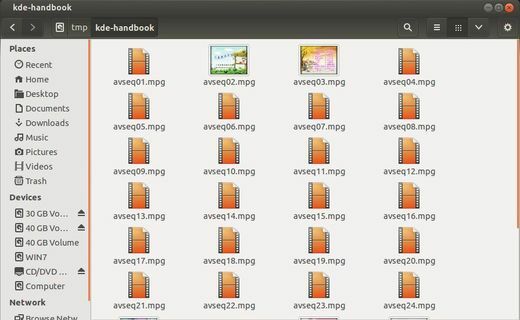 For Ubuntu, install K3b from Ubuntu Software Center. 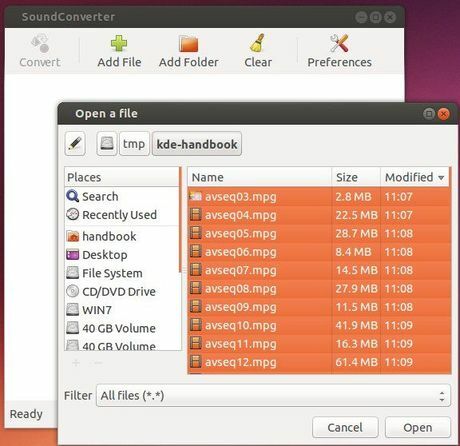 Install SoundConverter, which is available in Debian repository. 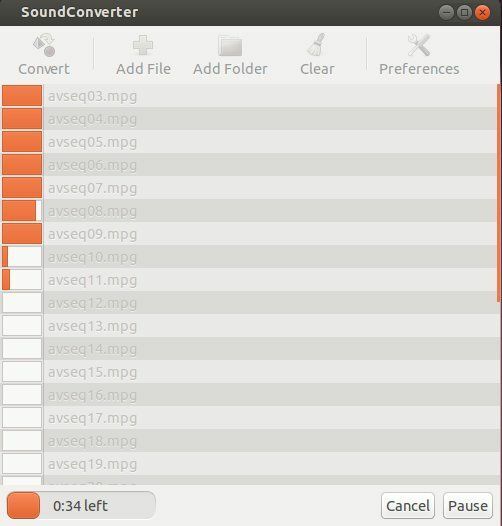 For Ubuntu and its derivatives, we can install SoundConverter from getdeb repository, see this tutorial for details. Once installed, start the app and click on Add file button. Press Ctrl+A to select all videos and click Open to add them. Click Preferences to choose the result folder and result format, quality, etc.